There’s also a Facebook page for users where they can submit their comments as what kind of changes they would want to see. Users have until 20th November to post their feedback, after which the finalised version shall be implemented. Along with that, there’s also a Data Policy page, which is a cause of concern here as the new policy does not take into consideration how much personal data Facebook collects from its users. For instance, the one paragraph in its Data Policy is worth noting that says, “We share your information with third parties when we believe the sharing is permitted by you, reasonably necessary to offer our services, or when legally required to do so. Even though, users have an option whether they want to share information with third-party apps, they don’t have the option to select what kind of information is shared. As the new Data Policy still clearly mentions that Facebook has the right to use information people share on Facebook to target ads, whether you are logged in or not. 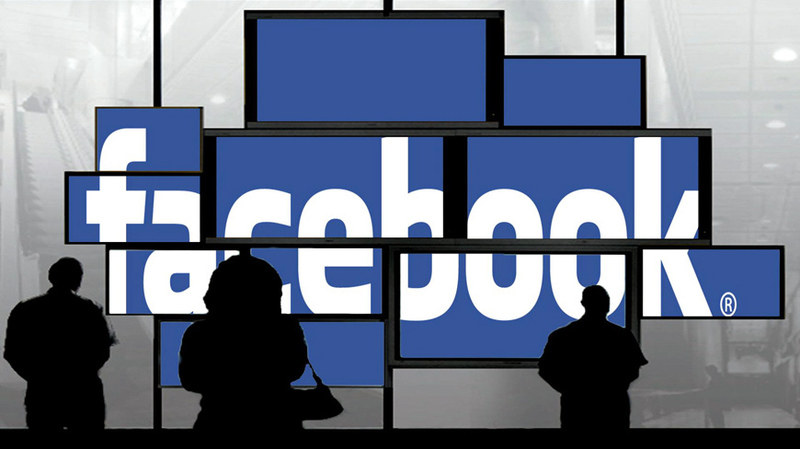 Along with that, Facebook has also allowed businesses to advertise to users based on their specific location. Unlike earlier, when ads were targeted based on the current city mentioned in the profile. The new policy still specifies that they can access user information based on their smartphone’s GPS location. Additionally, Bluetooth and Wi-Fi signals can also be used to reveal user’s exact location. In addition, Facebook is also testing a tool that lets users buy directly through its site. This tool gives Facebook information about the transaction, including the credit card number, billing, as well as shipping address. Gone are the days of the good old Facebook, which was just a place to connect with your friends and loved ones. 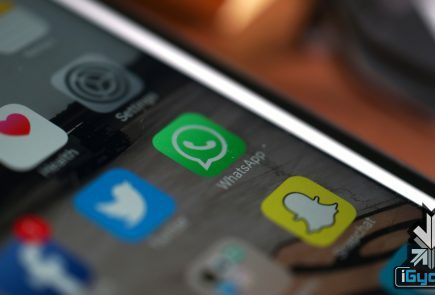 It’s becoming more of a business model as the networking giant wants its users to make the platform a more powerful tool for advertisers. The current state of the World Wide Web is such that it is intensely driven by the ad targeting technologies. The sad fact is that most of the users will not even read the policy, even if they do and express discontent to the way Facebook collects all their information; they are likely to continue using this new ad-driven business model.